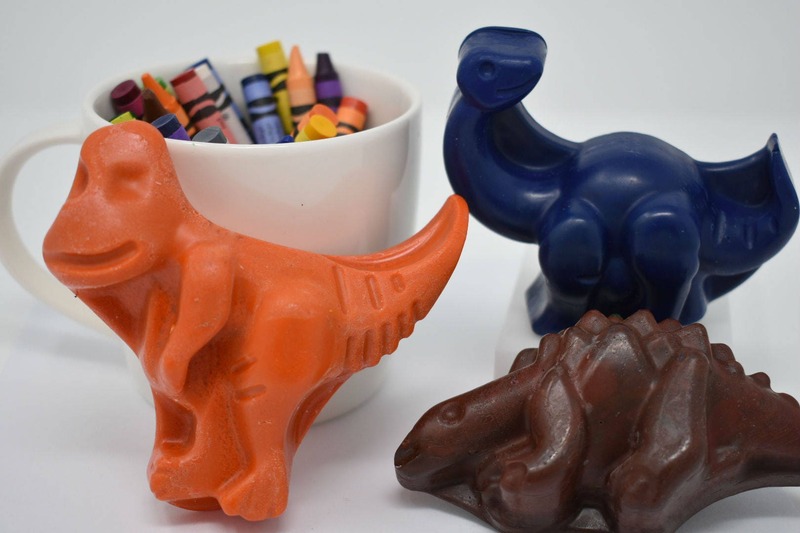 These crayons are repurposed broken crayons that have been sorted by color and re-formed into T-rex, Long Neck, and Stegosaurus shapes. 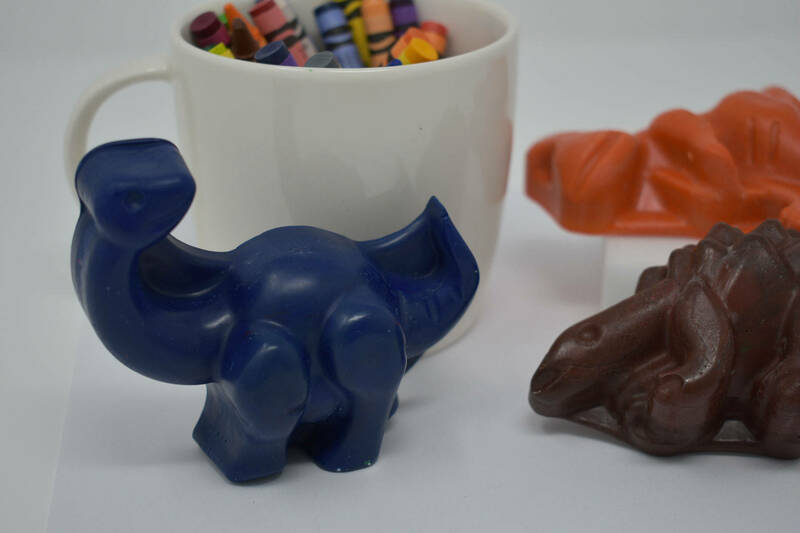 The set comes with 1 crayon in the color of your choice. 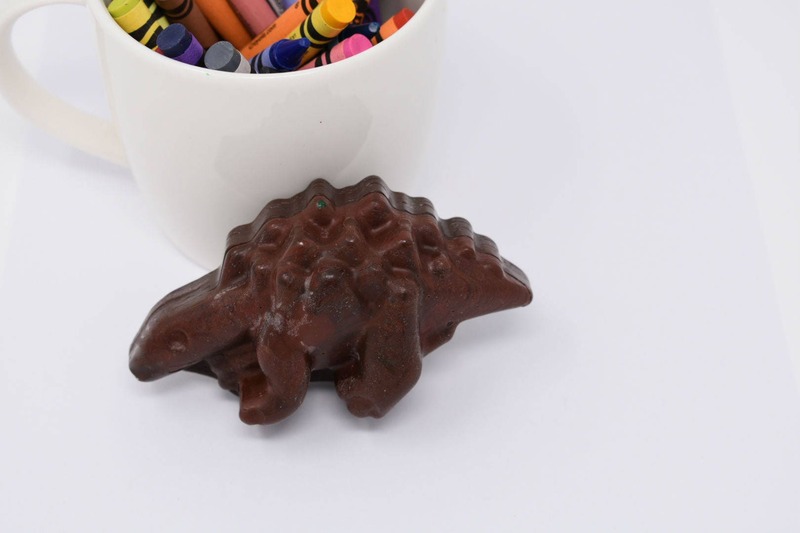 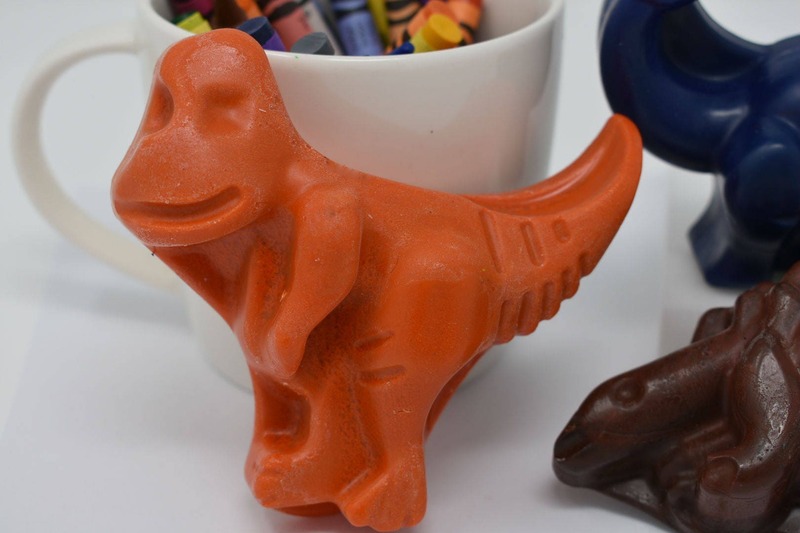 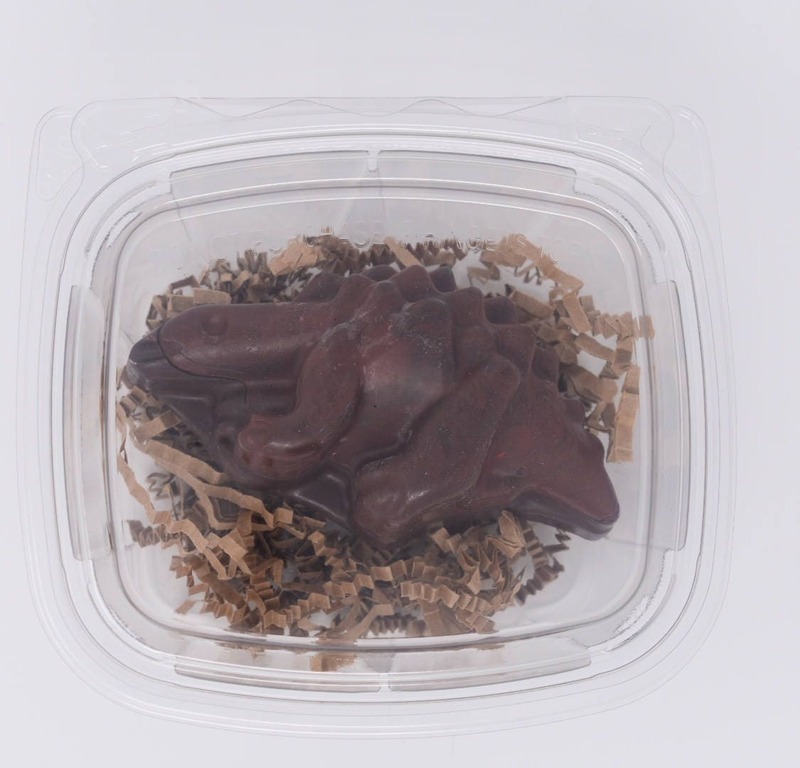 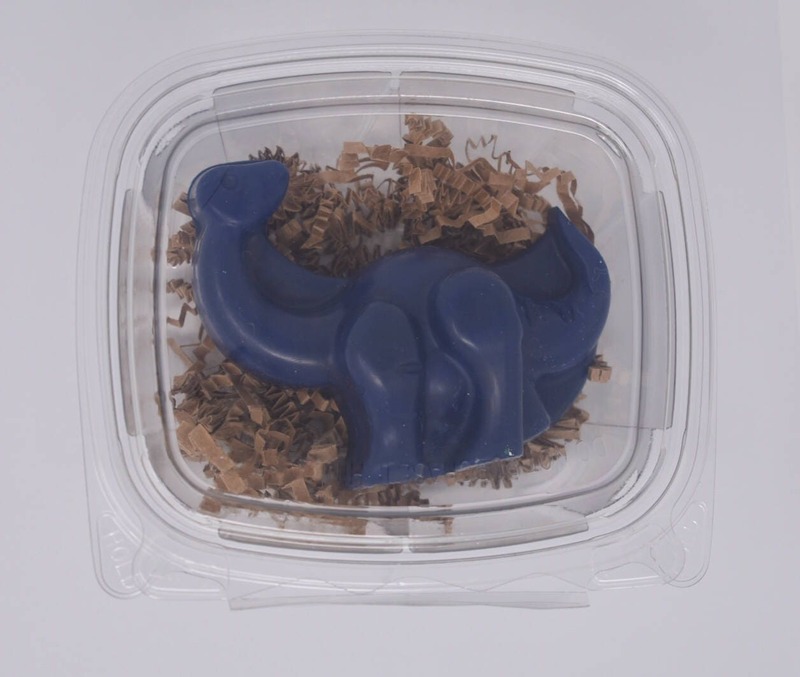 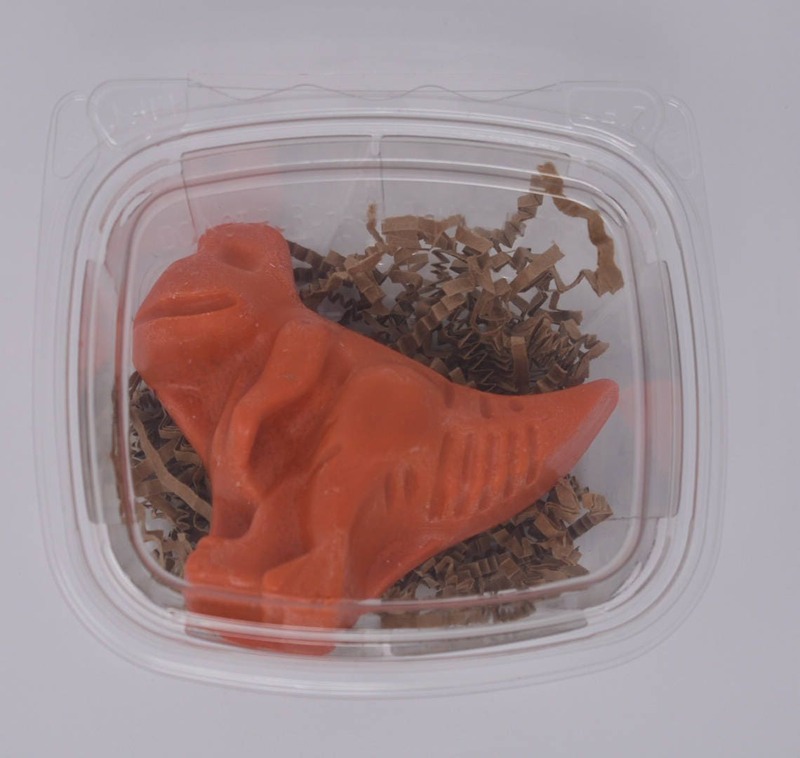 Big Dinosaur Crayons range in size from 4" x 2.25" x 1.25" to 4" x 3.5" x 1.375".